Italy’s prime minister has resigned. He had suggested a set of changes to the Italian constitution. 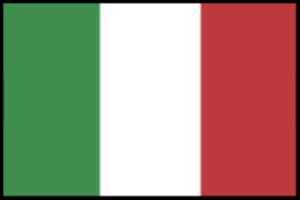 The Italians voted against the changes. He had said that he will quit if voters rejected the constitutional reforms. Italy’s new prime minister is Paolo Gentiloni, who used to be the nation’s foreign minister. When you say Italy, the words that come to mind are gelato, Leonardo da Vinci, Mona Lisa, Colosseum, and more! Gelato is the Italian-style ice cream that many of us love to eat. Leonardo Da Vinci is the famous Italian painter, mathematician, sculptor, inventor, and writer. One of the world’s most famous artworks, the Mona Lisa, was his painting. The Colosseum is the largest amphitheater in the world built in the first century CE. It is located in Rome, Italy’s capital city. New Zealand has a new head of the country. Bill English has taken over as the next prime minister. He was the nation’s Finance Minister before taking on this role. The last prime minister recently stepped down because of family reasons. Wellington is the capital of New Zealand. The nation is known as the “adventure capital of the world”. Bungy jumping and zorbing (where you get into a gigantic ball and roll down a hill) were both invented here. Presidential elections were held in Ghana, and Nana Akufo-Addo won beating the current President John Mahama. In the last elections held in 2012, Mahama had beaten Akufo-Addo. Akufo-Addo was a lawyer and will take over as the president in January. 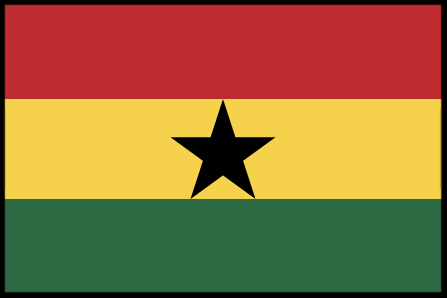 Ghana is one of the world’s largest cocoa producers. Accra is the capital and Lake Volta in Ghana is one of the largest man-made lakes in the world. 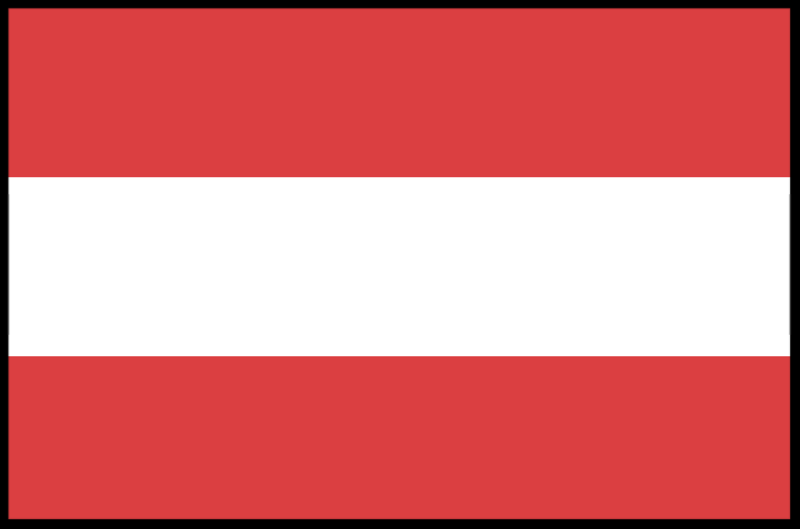 Presidential elections were held in Austria. Alexander Van der Bellen won by 53.8% votes. His opponent had the remaining 46.2%. Austria has given the world some very famous composers, such as Wolfgang Mozart, Joseph Haydn, Johann Strauss II, and Franz Schubert. The capital of Austria, Vienna, is referred to as “the City of Music” by many. The restaurant St Peter Stiftskeller, in the Austrian city of Salzburg, claims to be one of the oldest restaurants in the world that is still operating today. It opened just 1,200 years ago in 803 AD. Presidential elections were held in The Gambia. Adama Barrow defeated the current president Yahya Jammeh and won the elections. However, there is problem. Jammeh has rejected the results. He has been the leader of The Gambia for 22 years. The Gambia is a skinny country with a short coastline on the Atlantic Ocean and the rest surrounded by the country Senegal. Its capital is Banjul. The Stone Circles of Senegambia, which actually lie in both The Gambia and Senegal, are a famous landmark of the region. They are groups of large stone monuments (around 2 meters or 6 feet in height) arranged in circles. The sites were used as burial grounds and were built between the 3rd century BC and the 16th century AD. There are over 1,000 large standing stones in the area.